Incipo brand products, the Performance Series Level 4 Dual Layer Case and Holster for Apple iPhone 6 Plus and 6s Plus. Black and Blue finish. 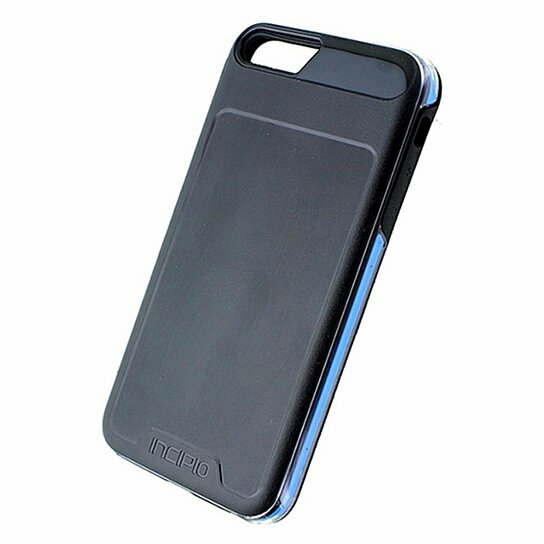 Hardshell exterior with a shock absorbing interior layer, 2 piece design. Features an impact ridge to for extra shock absorption. Includes holster with rotating belt clip.